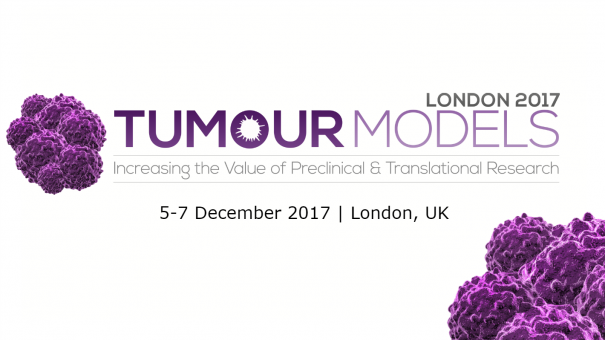 Tumour Models London (London, 5-7 December) takes a reinvigorated approach towards closing the translational gap between predictable preclinical validation and successful clinical development. Learn how industry leaders are harnessing next generation in vitro and in vivo techniques to better predict efficacy and toxicity into the clinic; and fast track suitable drug candidates by effectively and accurately mimicking the tumour microenvironment. Discover innovative ways in which the industry is developing humanised mice and generating preclinical data, to advance immunotherapies across the translational gap. As 2017 comes to a close, join the most trusted and assured meeting dedicated to help you predict the clinical outcome of your drug candidates more accurately through the effective application of well characterised and predictable preclinical models.